The Ultimate Pro Football Challenge is returning to the world-famous Race & Sports SuperBook® at Westgate Las Vegas Resort & Casino. 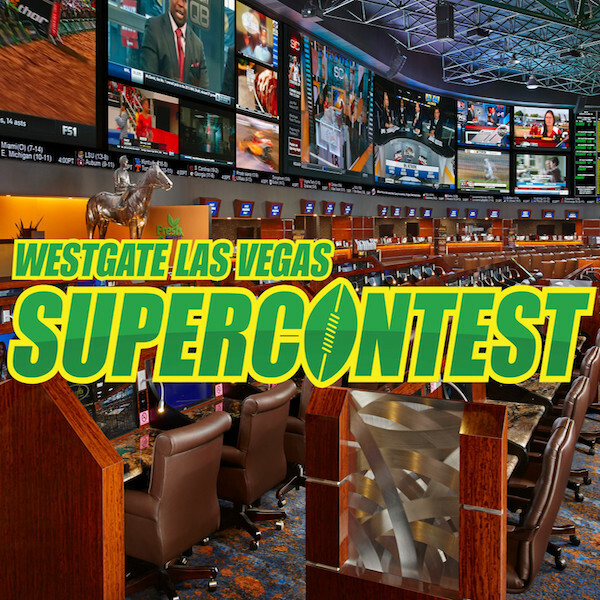 Known as the “world’s most popular professional football handicapping contest,” the 30th annual SuperContest® will once again set a record, by awarding its largest prize, more than $1 million, to its grand prize winner at the conclusion of the 2018 football season. 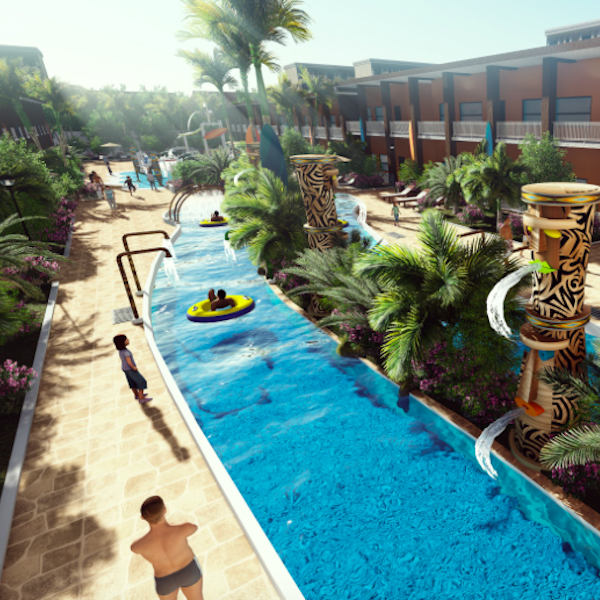 Westgate Resorts announced today the opening of the first upscale all-suite resort in Cocoa Beach, Fla. Westgate Cocoa Beach Resort is an all-two-bedroom Polynesian-themed oceanfront resort located one mile from the iconic Westgate Cocoa Beach Pier on Orlando’s closest beach. 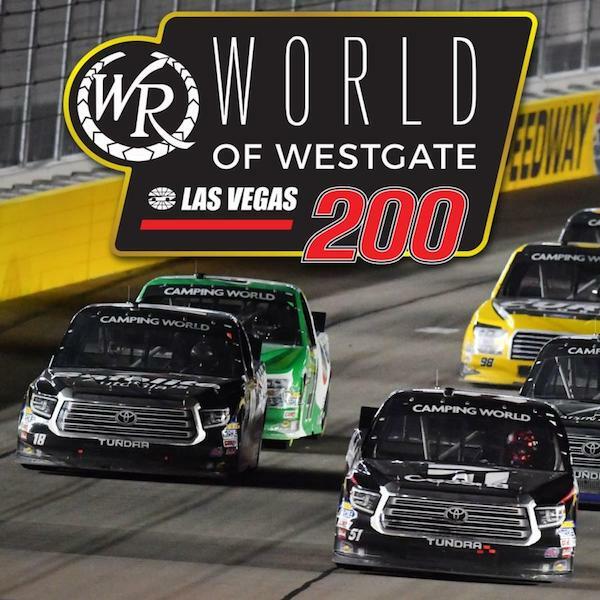 Westgate Resorts, one of the world's largest resort developers, has been named title sponsor of Las Vegas Motor Speedway's September NASCAR Camping World Truck Series race. 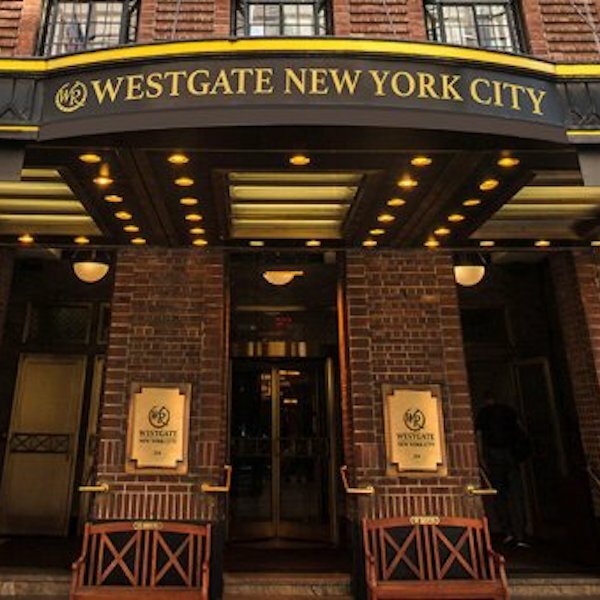 Westgate Resorts announced today the acquisition of the former Hilton New York Grand Central, a 23-floor, 300-room, two-tower hotel located in the historic Tudor City neighborhood within the heart of Midtown Manhattan’s East Side that has been rebranded Westgate New York City. 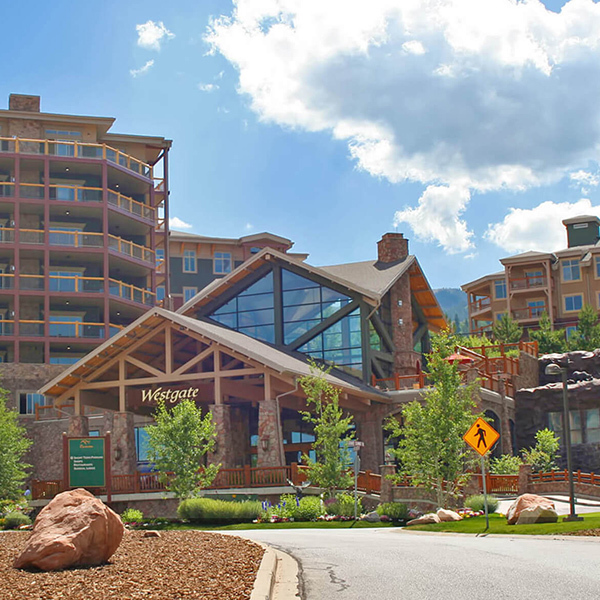 Westgate Park City Resort & Spa won seven categories in the 2018 Best of State Awards for its excellence in hospitality, travel and tourism and dining. In addition, Edge Steakhouse was named the winner of the Best of State Statue (BOSS), recognizing it as the most outstanding restaurant in Utah. 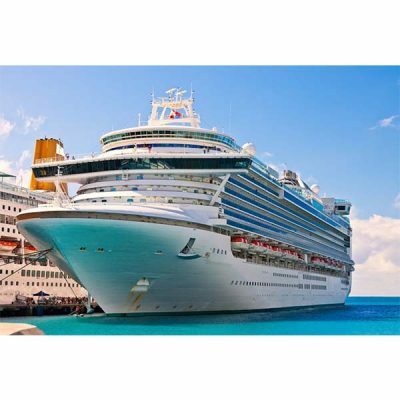 Interval International, a leading global provider of vacation services and an operating business of ILG (Nasdaq: ILG), announced the affiliation of the Westgate Cocoa Beach Resort. Scheduled to debut in July 2018, the newly transformed 120 villa beachfront resort will include comprehensive upgrades to all guestrooms and the addition of a water park and lazy river. 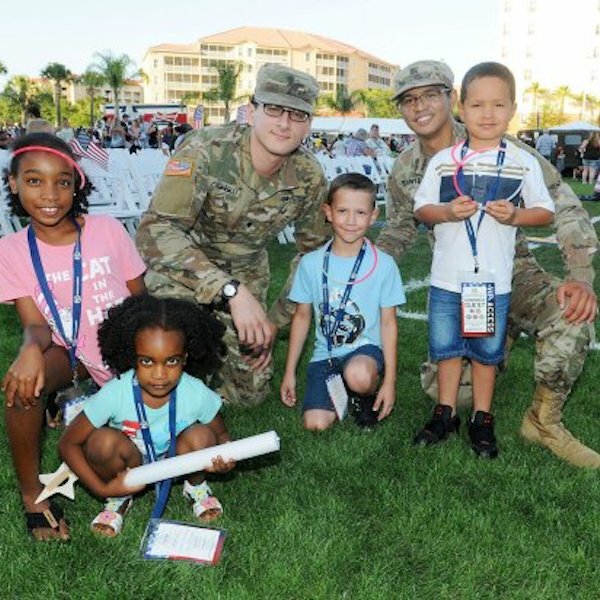 More than 4,000 U.S. military members, veterans, their families and Gold Star families (families who have lost a loved one in the service of our country) gathered together for a complimentary, weekend-long celebration at Westgate Resorts Military Weekend in Orlando held during Military Appreciation Month. 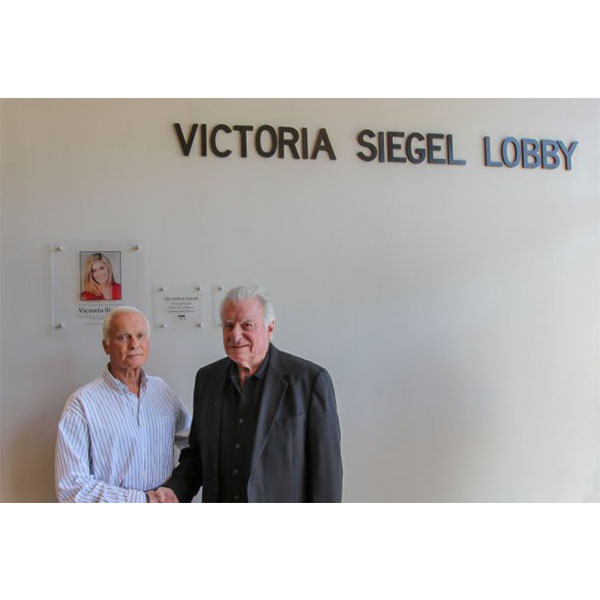 Orlando tourism CEOs David Siegel and Harris Rosen, along with Rosen JCC CEO Joel Berger gathered recently for a dedication of the Rosen JCC Event Center lobby, now named the Victoria Siegel Lobby, in honor of the late daughter of David and Jacqueline Siegel.